Fans will get the chance to see Diana of Themyscira’s most recent experience in the world of man when Wonder Woman 1984 debuts, showing the DC Comics heroine in the alluring world of the ’80s. And, even the film won’t debut in theaters for another year and half, director Patty Jenkins is already thinking about her next film in the franchise. WILL THERE BE A THIRD WW FILM? Fans have been interested in a potential third Wonder Woman film, if Jenkins would come back to coordinate, and if it will be another period piece set in the past. In any case, Jenkins revealed to the Hollywood Reporter that she’s keen on pushing the character ahead. 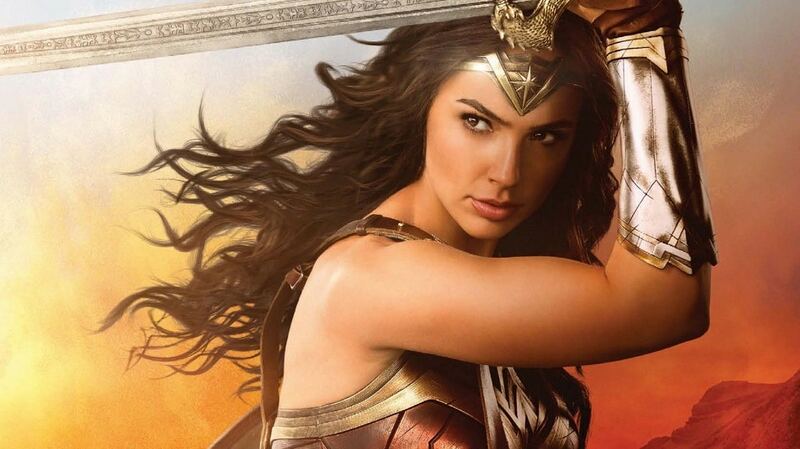 While talking with the outlet amid the Sundance Film Festival, Jenkins uncovered new insights regarding her thoughts for Wonder Woman 3. “I’m not set, but I’m not dying to do another period piece,” Jenkins revealed. The director then mentioned a THR article suggesting the movie be set in the future and complimented the idea. “It’s definitely one of the things we’ve talked about. I’m not pining to put it in the past again, because then where are you going to go? It would be weird. You have to go forward. So, it’s definitely a contemporary story. That’s all I can say. And so, where we put it and how that gets figured out, I haven’t totally nailed down,” Jenkins added. Regardless of Jenkins making light of her advancement on a potential set of three of Wonder Woman films, the director conceded she had ideas for her story. And keeping in mind that a few fans may racket for more adventures including Wonder Woman, Aquaman, and whatever remains of the Justice League, Jenkins doesn’t believe it’s the ideal opportunity for a followup to the inadequately received team-up move. Wonder Woman 1984 hits theaters on June 5, 2020.